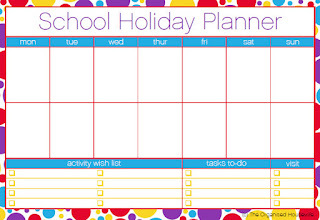 If you're trying to get organised for the holidays, here is a great planner that you can fill in with the kids - courtesy of 'The Organised Housewife'. Join us tomorrow (Thursday, 15th September) in the hall from 2pm for our term concert! 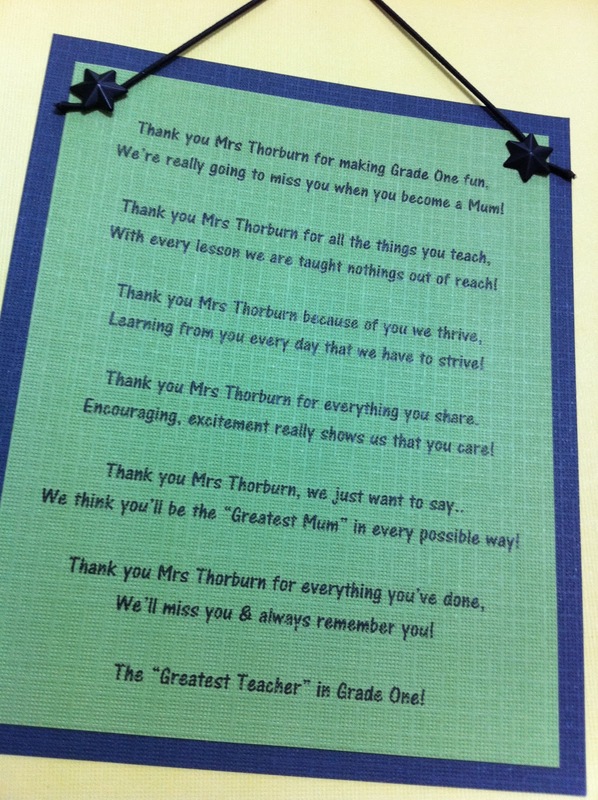 You really know how to make a teacher feel special! 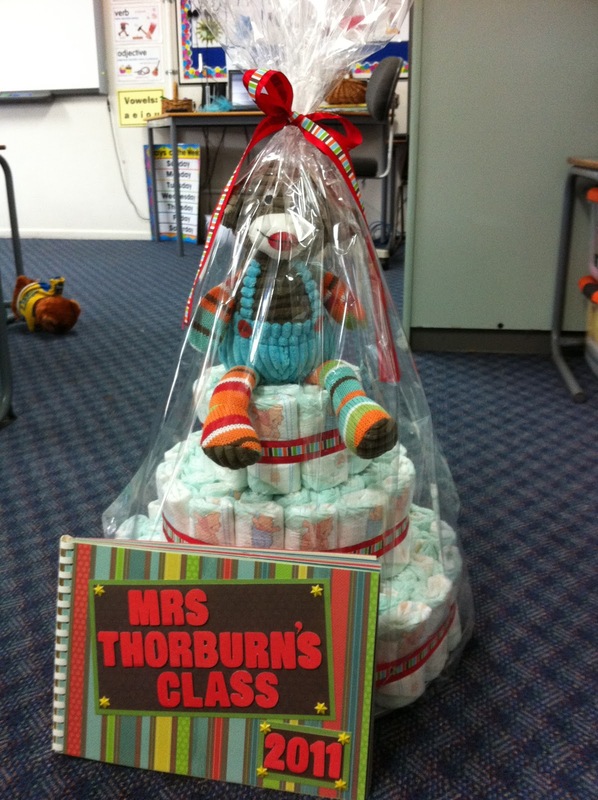 To all of the parents and students that contributed to the morning tea surprise this morning, I sincerely thank you. I have never felt so appreciated, and will never forget it. In particular, thank you for bringing 'happy' tears to my eyes with the poem, and the gorgeous book that will be a beautiful keepsake. Most students are in urgent need of a glue stick. We also have a considerable amount of students that frequently borrow colouring pencils and textas. Please check with your child exactly what they are missing. We use these things everyday!